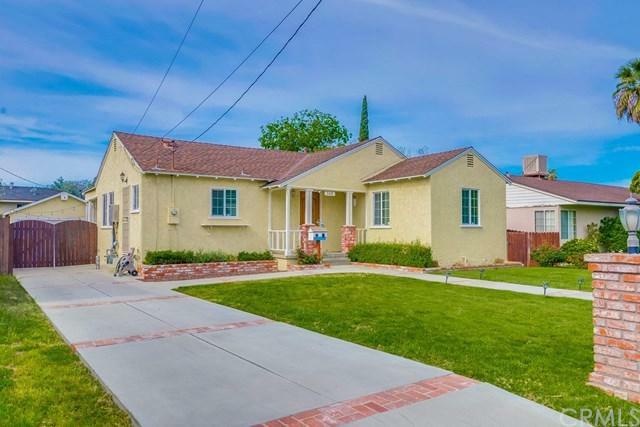 Adorable North Pomona Home! 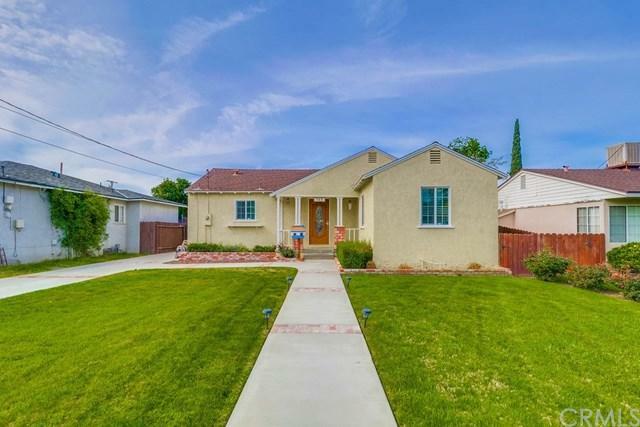 You will fall in love with this wonderful home the moment you step inside! 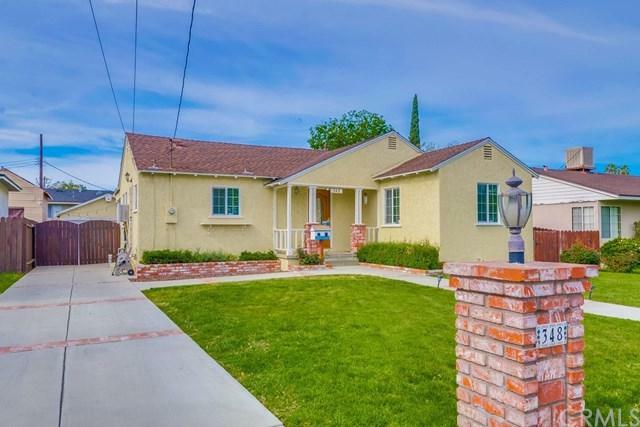 Featuring lovely front porch, cement driveway with brick inlays, fresh interior paint, laminate floors, crown moldings & plantation shutters add to the appeal, dual pane windows & extra insulation throughout plus updated copper plumbing & tankless water heater add to the efficiency of this wonderful Home! Both bedrooms are good sized & have ample closet space. The bathroom has updated bath tub & shower with custom shower enclosure, tile flooring & tile counters. The open living room boasts beautiful lighting & access out to the rear patio & yard. The rear yard is perfect for the kids to play with plenty of room for your gardening touch! The oversized garage has an area for workbench & tools. 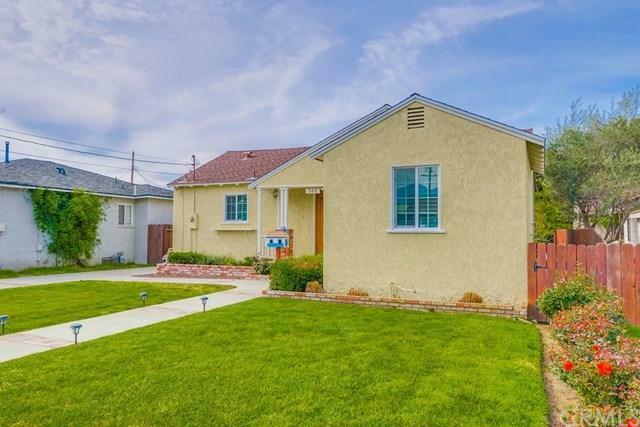 This home is located close to Pomona Valley Hospital & Fairplex, you can walk to the LA County Fair this fall! Hurry!! This one will not last!! !